The recovering Chicago housing market is facing some strong challenges, yet its weaknesses may well be key strengths by 2020. 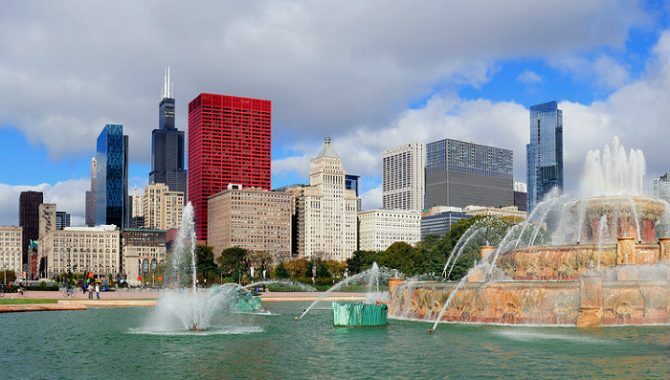 The Chicago market health rating was one of the lowest in the country (only Washington DC had a lower price performance outlook), yet that could be changing. Despite losing residents at a high rate, Chicago is still America’s third largest city and the Trump economic plan may reach into Illinois to bring manufacturing jobs back. But is Chicago a golden opportunity for real estate investors or as risky a bet as possible? There is optimism as you’ll read below, yet support for growth and prosperity seems to be missing in the windy city. 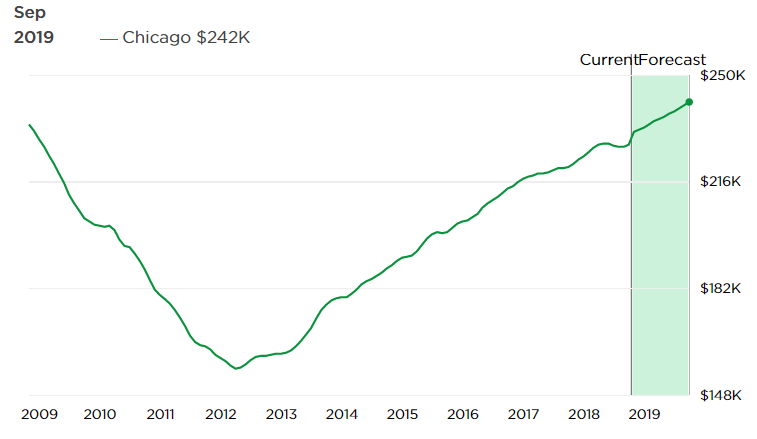 High taxes, government regulation, and poor job growth have resulted in Chicago being the last major market to recover from the previous recession. Prices have only risen 2.7% (national average 6.3%). Illinois has lost more residents than any other state due its ailing business health. Currently home prices average $232,000 and are forecasted to reach $250,000 by October 2019 (Zillow). Although wages are rising, incoming workers may not be the ones that can fill high tech jobs now being created in the new US economy. Sadly, Chicago has more underwater mortgages than any other city — 250,000 homes have mortgages higher than the homes are worth. That’s a whopping 16.6% of homeowners in metro Chicago. And 20% of them owe twice as much as their homes are worth! Unfortunately, that gives Chicago the top rating for cities whose housing market are most likely to crash. 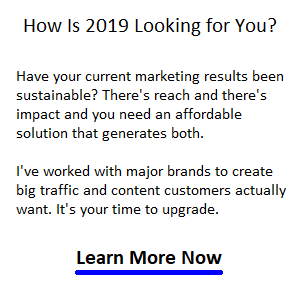 even ahead of ultra-high priced California. Chicago Home Prices September 2018. Screen Capture courtesy of Zillow. This chart from Trulia’s heatmaps show the highest listing prices in the coastal communities. Zillow is forecasting a 6.1% growth in prices for the Chicago metro area. Home prices grew 4.2% last year. Lower priced homes sales have fallen 7% due to a lack of availability that plagues nearly all other cities including San Francisco, Los Angeles, New York, and Florida cities. Chicago home owners won’t sell easily because they know they’ll face big stress as a buyer in the current market. As in most city markets, the push is toward the suburbs where regulations and prices are lower, yet construction is again on the wane. Higher priced homes above $300k saw an increase of 2.6% in total sales volume. The graph below shows middle teier home prices were on the rise until recently. According to REMAX, the first half of 2018 saw a 3.9% reduction in sales in single detached homes. DOM is down to a still very lengthy 90 days. Compare that to DOM for the rest of the US housing market. According to an Illnois Realtor Association report, in June 2018, for the Chicago metro market, the percentage of foreclosed sales was 8.2% of total sales. The 12,306 sales that happened was 6.2% less than the previous month and 7.1% lower than last year. 947 foreclosed properties were sold, 18.2% less than last year. Their housing forecast for the Chicago PMSA, the 4.5% price growth in July, 6.1% in August and 5.4% in September 2018. Up till now, the Chicago housing market has underperformed. 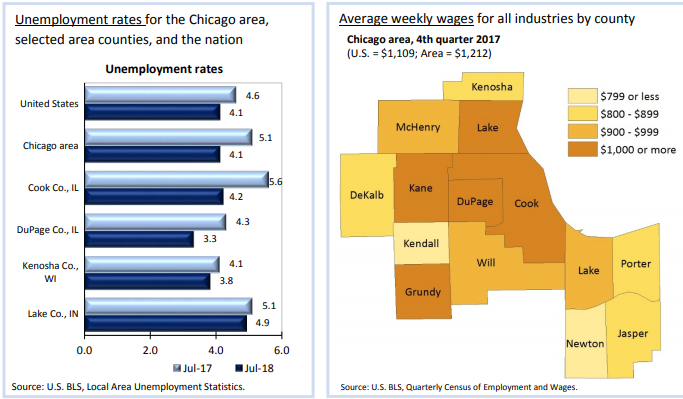 Yet these graphs from BLS suggest wages are rising in the Chicago metro area, employment growing, and a lack of construction should push prices upward. 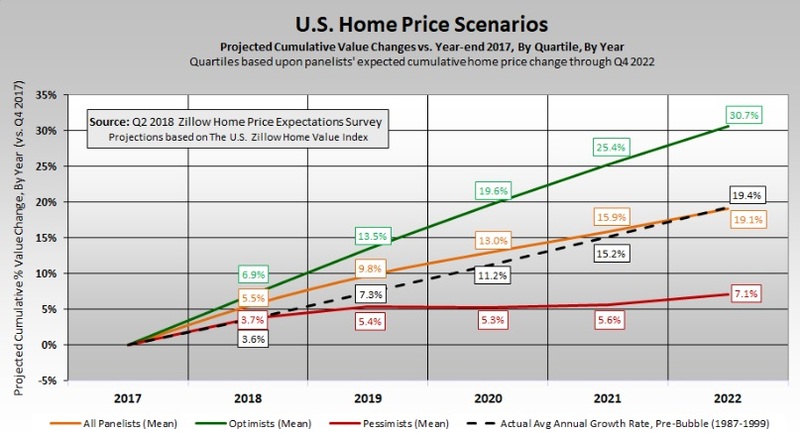 This long term projection of house prices by Realtors shows strong optimism about the housing market. In this chart, Realtors predict strong growth, with even the most pessimistic rosy about 2019 to 202o and beyond. And since Chicago is playing catch up economically and with manufacturing returning from China, Chicago has huge potential for growth. Crain’s Chicago Business magazine reports that there are fewer new subdivision development projects underway in Chicago than in the past 20 years. Not welcome news for a city that desperately needs new housing. New home sales dropped in the first half of 2018, although recently an uptick has happened. New homes introduced are competitively priced, yet lack of reasonably priced land is thwarting new home construction. According to Curbed, the average Chicago renter of a 2 bedroom unit would need an average wage of $90,000. Rent for a 2 bedroom apartment is now $2,254 per month. Might see Chicago as having the greatest potential should the Trump fair trade economy continue to live. With a return to the past however, this city might have the most to lose.